"Where you don't need a million to look a million." And how. HiEndTight has won Best of Tucson multiple times before and takes the award again this year for their cheap but stylish cuts. 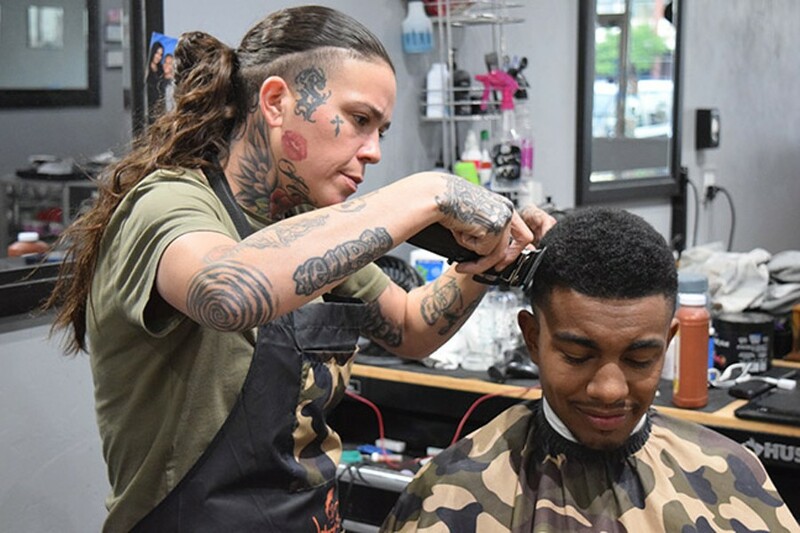 They also offer a wide variety of other grooming services, such as hot towel shaves, razor fades and more. Plus, a healthy dose of Wildcat spirit never hurts.